Ideal for intermediate learners of English looking to improve or practise their English. The book is filled with useful vocabulary that is carefully graded and easy to understand, it also comes with audio, so that you can listen to the story at the same time as reading. 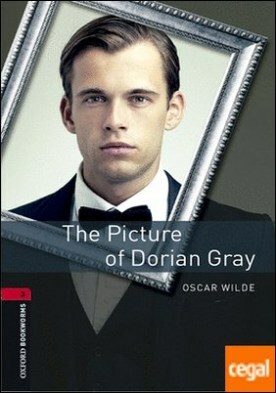 ‘When we are happy, we are always good,’ says Lord Henry, ‘but when we are good, we are not always happy.’Lord Henry’s lazy, clever words lead the young Dorian Gray into a world where it is better to be beautiful than to be good; a world where anything can be forgiven – even murder – if it can make people laugh at a dinner party.